Malignant glioma cells called glioblastoma multiforme cells. The cells have irregular shapes with fingers that can spread into the brain. 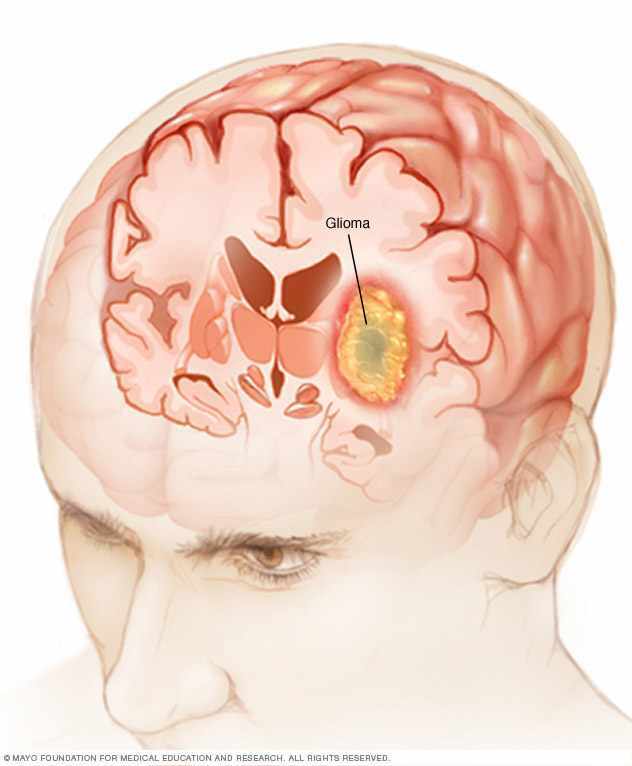 A glioma is a type of tumor that starts in the brain or spine. It is called a glioma because it arises from glial cells. Gliomas can affect your brain function and be life-threatening depending on their location and rate of growth. Gliomas make up about 30 percent of all brain and central nervous system tumors and a large percentage of all malignant brain tumors. Now, there’s good news coming out of Mayo Clinic Research about a molecular classification that could change and improve the methods that physicians rely on to determine prognosis and treatment options. 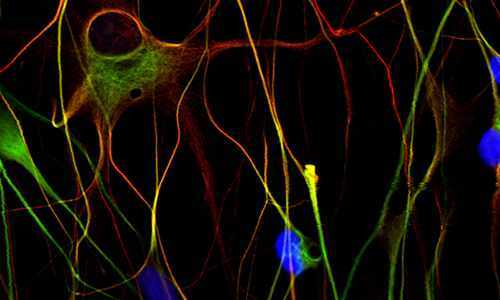 The molecular makeup of brain tumors can be used to sort patients with gliomas into five categories, each with different clinical features and outcomes, researchers at Mayo Clinic and the University of California San Francisco have shown. The finding could change the methods that physicians rely on to determine prognosis and treatment options. Previously, they relied on how patients’ tumors look under the microscope. The study is published online in the New England Journal of Medicine. The new approach categorizes gliomas according to the presence of three genetic alterations — 1p/19q codeletion, IDH mutation and TERT mutation. The first two two are already checked routinely in clinical practice, so a test that incorporates all three tumor markers could be available as early as this summer. 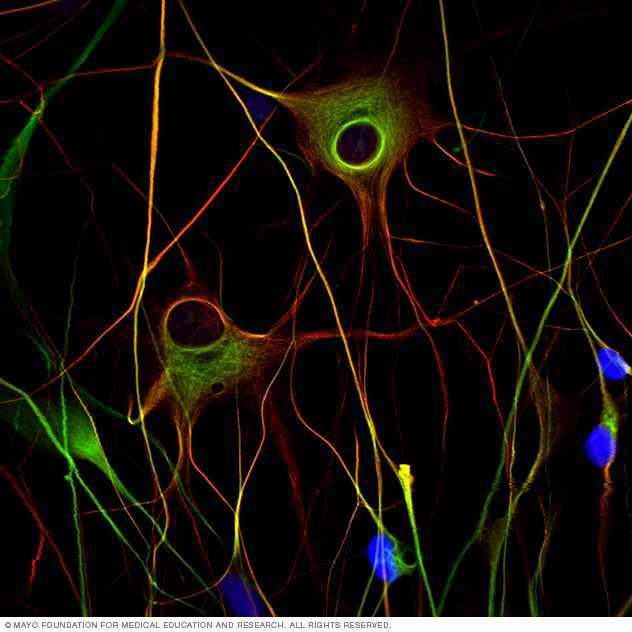 Gliomas begin in the gluey supportive (glial cells) that surround nerve cells in the brain. Gliomas are tumors that arise from the glial cells of the brain and spine, and are among the most difficult forms of cancer to treat. Patients are typically managed with a combination of surgery, radiation therapy and chemotherapy, but even with aggressive treatment the majority succumb to the disease. For a significant number of cases, the standard methods — which use histology to classify gliomas according to their visible characteristics — are not effective enough to accurately predict the tumor’s subsequent behavior, potential for response to therapy, and longer-term prognosis. Over the last 25 years, scientists have found hundreds of genetic defects that could form the basis of a more improved classification system. Three of these alterations stand out because they occur early during glioma formation, are more prevalent in gliomas, and are sometimes associated with desirable clinical outcomes. 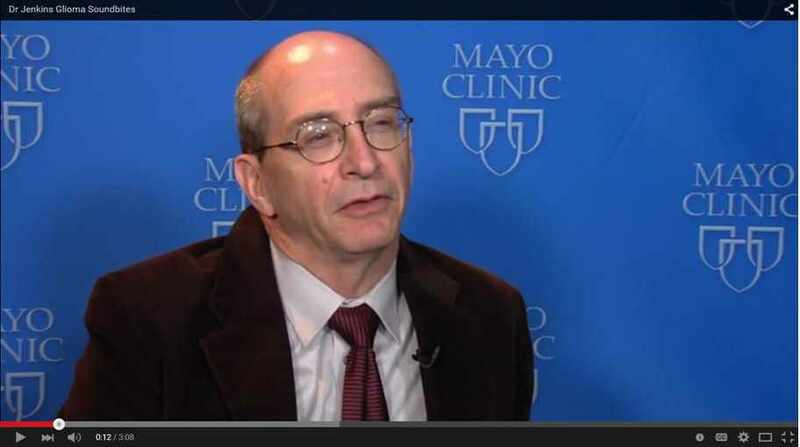 The first one — the loss of chromosome arms 1p and 19q — was discovered by Mayo Clinic researcher Robert Jenkins, M.D., Ph.D. The 1p/19q codeletion has been associated with increased tumor sensitivity to chemotherapy. The second is a mutation in IDH1 or IDH2, which is generally associated with improved prognosis. The third is a mutation in TERT, which enhances the activity of the enzyme telomerase to lengthen the telomeres that protect the ends of chromosomes. These mutations can be seen in the most aggressive and least aggressive forms of human glioma. In this study, the Mayo researchers explored whether these three tumor markers could be used to define molecular groups that better inform glioma treatment. First, they scored tumors as negative or positive for 1p/19q codeletion, IDH mutation and TERT mutation in 317 gliomas from the Mayo Clinic Case-Control Study. The researchers then compared patient characteristics among the top five molecular groups (triple-positive, TERT- and IDH-mutated, IDH-mutated-only, TERT-mutated-only, and triple-negative) and found that the patients within each group had similar age of onset and overall survival. They replicated and validated their results in 351 gliomas from the UCSF Adult Glioma Study, and 419 gliomas from the Cancer Genome Atlas (TCGA) Study. The results will enable clinicians to make better predictions about which specific treatment course is necessary for each individual patient. For example, the researchers found that the molecular classification can identify patients with histologically defined lower-grade tumors who have less favorable outcomes and deserve more aggressive therapy. “Using this molecular data enables us to develop a better picture of what is going on in a patient. When we analyzed patient outcomes adjusting for molecular group, histological type was no longer associated with outcome — instead, it was dictated by the molecular group. 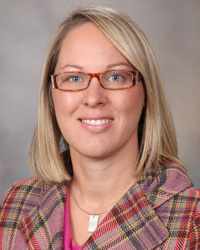 Having more meaningful classifications can have a huge impact on patients, it opens up all kinds of treatment options,” said lead study author Jeanette Eckel-Passow, Ph.D., an associate professor of biostatistics at Mayo Clinic. Though the researchers focused on three main mutations to define their molecular groups, they recognized that gliomas likely contain other genetic alterations, such as variants that might predispose to cancer and mutations that might be acquired as tumors grow and progress. They looked for associations between the five molecular groups and variants they had previously shown were linked to glioma risk, as well as other mutations known to accumulate in cancer. The researchers found that these other genetic changes recurred in specific patterns within the molecular groups, further validating their biologic significance. Dr. Robert Jenkins discusses gliomas. Co-authors include Paul A. Decker, M.S. ; Hugues Sicotte, Ph.D.; Matt L. Kosel, B.S. ; Gobinda Sarkar, Ph.D.; Alissa A. Caron, B.S. ; Thomas M. Kollmeyer, M.S. ; Corinne E. Praska; Anisha R. Chada; Chandralekha Halder, B.S. 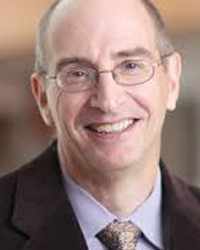 ; Brian P. O’Neill, M.D. ; Jan C. Buckner, M.D. ; and Caterina Giannini, M.D., Ph.D., all of Mayo Clinic; Annette M. Molinaro, Ph.D.; Kyle M. Walsh, Ph.D.; Melike Pekmezci, M.D. ; Terri Rice, M.P.H. ; Ivan V. Smirnov, Ph.D.; Helen M. Hansen, B.A. ; Lucie S. McCoy, M.P.H. ; Paige M. Bracci, Ph.D.; Roxanne Marshall, B.S. ; Shichun Zheng, Ph.D.; Gerald F. Reis, M.D., Ph.D,; Alexander R. Pico, Ph.D.; Arie Perry, M.D. ; Tarik Tihan, M.D., Ph.D.; Mitchell S. Berger, M.D. ; Susan M. Chang, M.D. 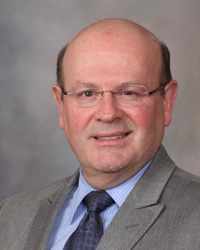 ; Michael D. Prados, M.D. ; Joseph Wiemels, Ph.D.; John K. Wiencke, Ph.D.; and Margaret R. Wrensch, Ph.D., from the University of California San Francisco; and Jason T. Huse, M.D., Ph.D., from Memorial Sloan-Kettering Cancer Center. The work at Mayo Clinic was funded by the National Institutes of Health (NIH; P50CA108961; P30 CA15083; RC1NS068222Z), the Bernie and Edith Waterman Foundation, and the Ting Tsung and Wei Fong Chao Family Foundation.